honestly, knew very little about Japanese culture. In going the first time, I had a good experience, but I couldn’t appreciate how much this little spot really is like a tiny slice of the country for which it is named. Being there after having traveled to Japan in the spring, I actually felt something akin to homesickness. Little Tokyo made me miss Japan, and reminded me about a lot of the little things that I enjoyed while visiting the country. It should also be noted that during my second trip, we also stayed out in Torrance, rather than Anaheim, which doubtless added to the feeling of familiarity. 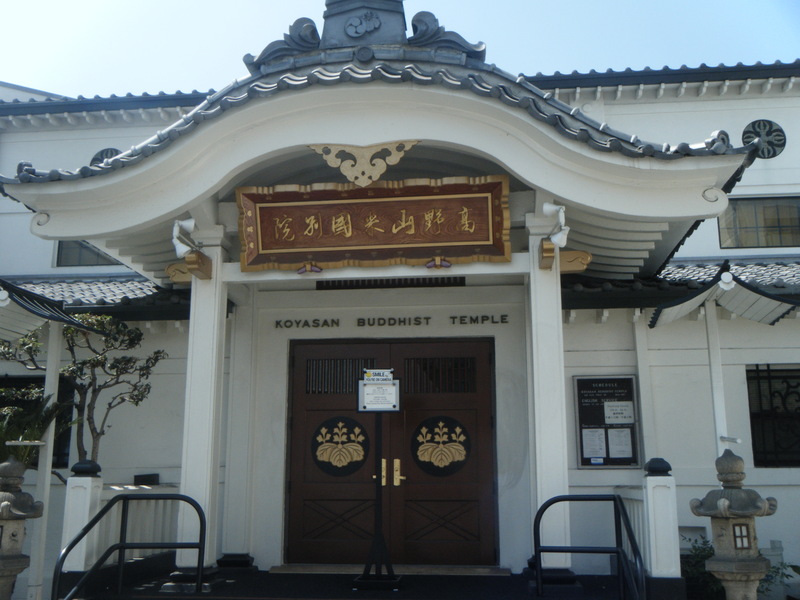 This part of Los Angeles is home to a large population of Americans with Japanese ancestry as well as immigrants, and they have imparted some lovely things on this part of the city. Besides all sorts of delicious restaurants, Torrance is home to Mitsuwa Marketplace, a market that is truly reminiscent of the massive stores that Japanese cities have. Not only were there groceries to be found here, but there was an entire food court, as well as candy stores, cosmetic stations, and spaces for cultural classes and events. 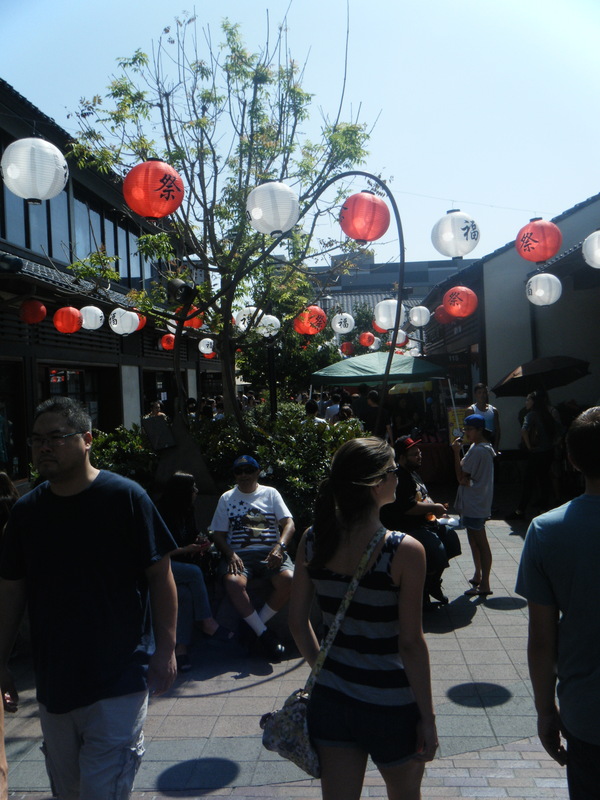 In Little Tokyo itself, my favorite thing to do is dine. Not only are there amazing sushi restaurants here (probably one of my all-time favorite foods), but there are also a variety places with Japanese noodles. As far as I have seen, you really can’t go too wrong eating out in Little Tokyo if you enjoy Japanese fare. There is also a pretty comprehensive Japanese bakery here, where I always love to stop for dessert. Stores on the main drag of Little Tokyo are nice souvenir stops, and they have some of the most adorable little things. If there was one thing I learned about Japanese knick-knacks, it’s that they are the cutest. 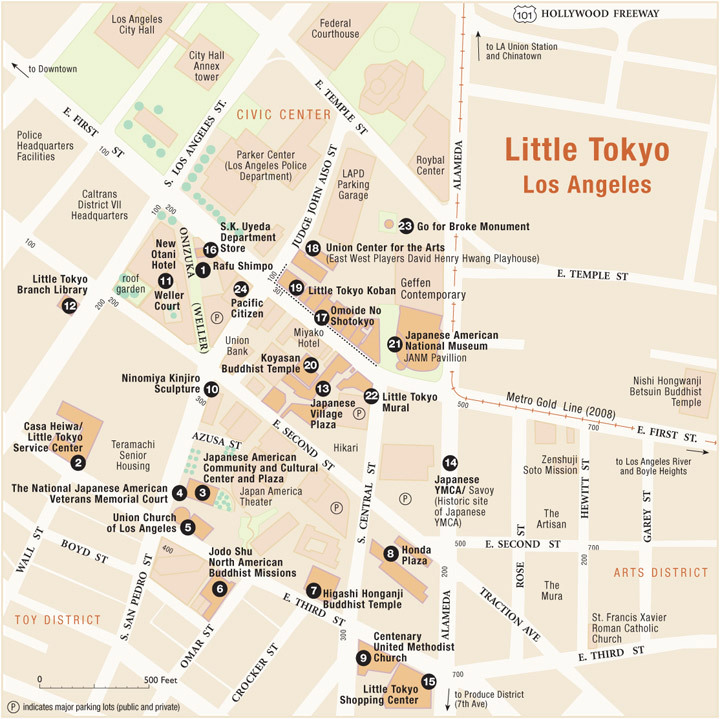 America has nothing on the cuteness that Japanese artists and designers can attain, and for anyone who loves adorable things, Little Tokyo will not disappoint. There are also stores in an underground, mall section of the area that sell model kits (great selection for an American store, very modest when compared to what you can find in Japan), complete with the blinding white lights that Japanese stores love to use to showcase their hundreds of model kits for sale. Little Tokyo also comes complete with traditional temples. I actually don’t know if these are open to the public, but their presence certainly lends a certain authenticity to the area. 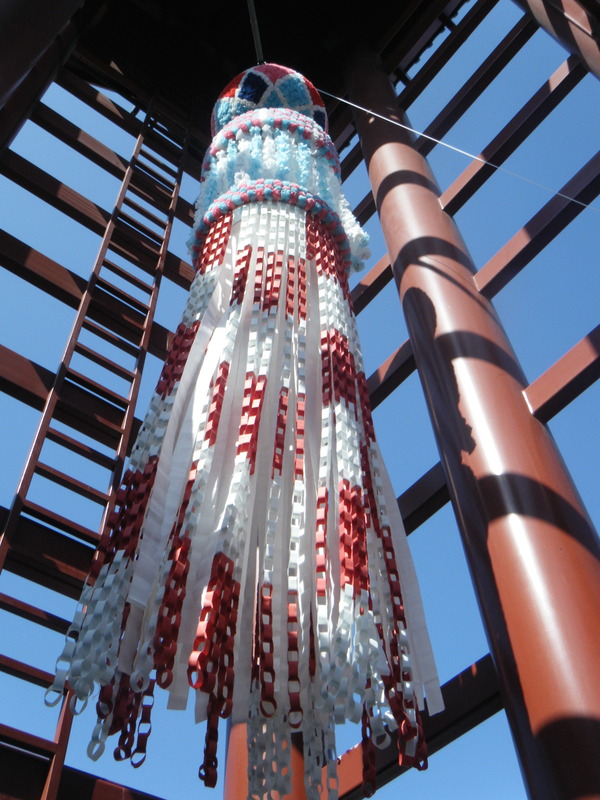 Finally, Little Tokyo is home to the Japanese American National Museum, which has a library for Japanese ancestry research, traditional and modern Japanese art and photography, as well as an extensive exhibit covering Japanese American internment camps. I really wasn’t expecting to enjoy the museum as much as I did, but it has some of the immersive elements that I enjoy in museums, and I learned a lot of history that I didn’t know previously while there. It is definitely a nice addition to any trip to the area.